hd00:10Coulds and mountains reflex on the lake in sunshine day. 4k00:12Drone flight over lake with reflections looking toward the shoreline. 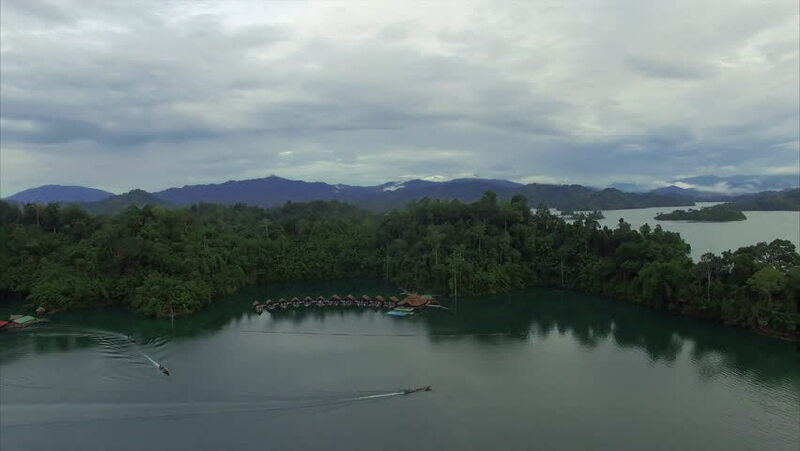 4k00:24A long, real time clip showing the idyllic beauty of the mountain lake Balanan in Negros Oriental, Philippines. Originally shot in 4K (Ultra HD) resolution.